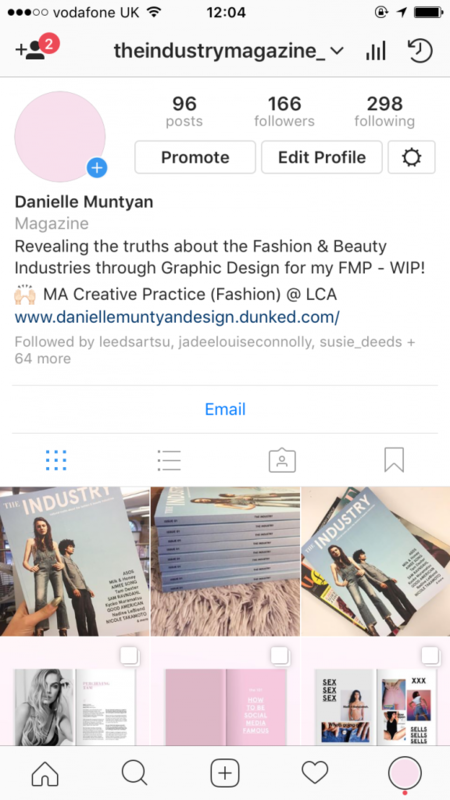 Creating an Instagram account for The Industry Magazine has been invaluable for several reasons which I have noted below. Throughout the course of the module, images and mockups of the first issue have been posted which allowed me to gage audience, demographic and international audience. 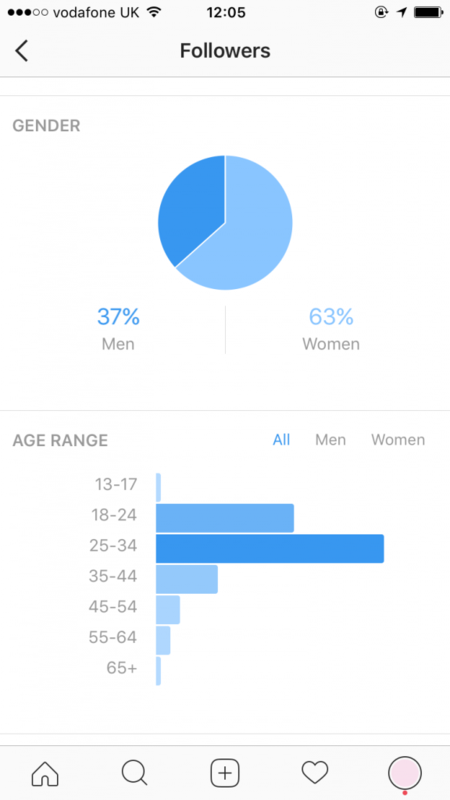 It was noted in earlier posts (found here and here) that the majority of viewers were female, however with a fairly high percentage being male, compared to what was expected, that relevant content should also be included to appeal to a wider demographic. This also helped inform the cover image – using a male and female – to not only appeal to one gender and appear stereotypical. I wanted the magazine to be as open as possible. It showed that the main viewers were between 25-24 and 18-24 (my original target audience), therefore showing that the magazine appealed to a broader range of age groups which was important in regard to deciding content and gaging response. Acted as a pre-testing platform for gaging an audience, whilst also testing out content and helped to make informed design decisions. Has acted as a platform to make new contacts, i.e. The City Talking, Leeds. Has aged as a platform to promote where the first issue will be exhibited at – Tambourine and Leeds College of Art library for example, and online at ISSU (until the website is built and developed in the future) and will be used in the same way when the magazine is showcased at Talia White Studios, in Birmingham and Munro House, in Leeds. It has helped gain an International audience and potential readership, and will be used going forward to call out for collaborators for content in regard to future issues. 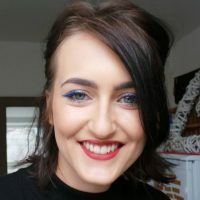 Has helped with my professional context and the importance of making local, national and international connections for the future growth and ongoing development for the magazine. I had originally wanted to follow these stats as shown above on the screenshot every week, however found that this wasn’t realistic as different amounts of imagery/teaser content were posted week to week, and some weeks the design and writing process for the magazine took priority. I have noted gained as many followers as I had hoped for, however again realise that this is the start of an ongoing project, and the following at present has given me good feedback and good responses to pursue this as an ongoing project, and as a platform to build on.